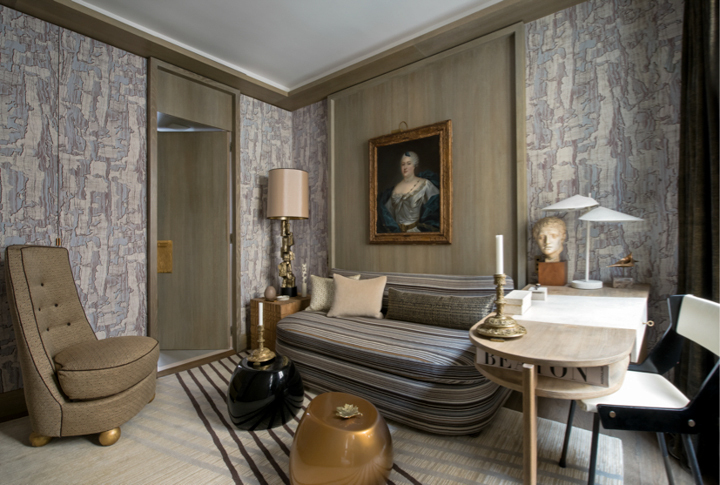 Featured on the ELLE Decor and AD 100 lists of the world’s preeminent talents in architecture and interior design, Jean-Louis Deniot has long been in the business of creating atmospheres. His décors are his playground, spaces where spontaneity and magic are de rigueur. The first book on the work of a designer whose refined classical interiors are widely desired and emulated as the epitome of French style. 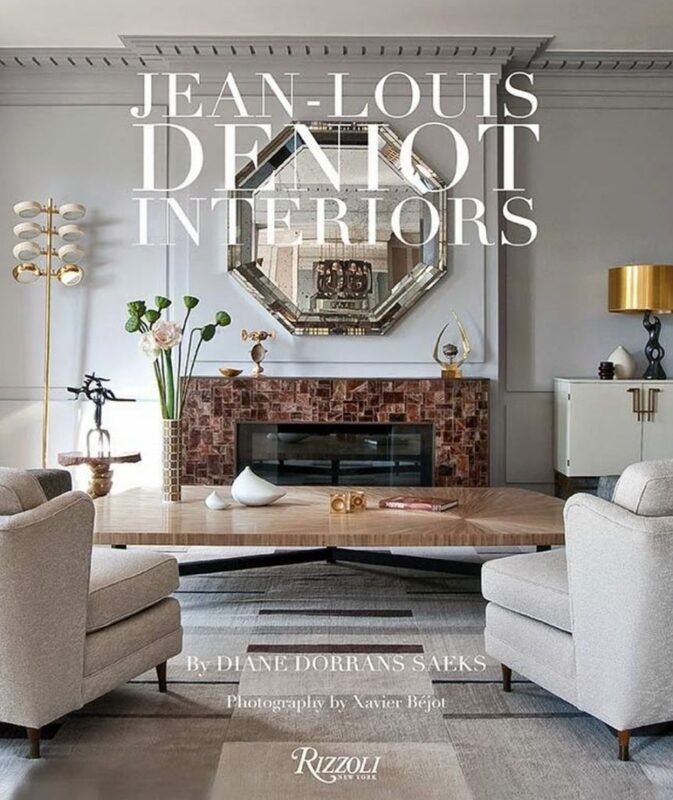 Honored as one of the top designers by all the international design magazines and universally admired by design editors, Jean-Louis Deniot is in demand. 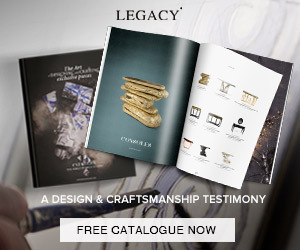 His updated classical approach now graces interiors in Paris, the French countryside, Moscow, India, New York, Chicago, L.A., and beyond—and his legacy is already being compared to that of design greats such as Jacques Grange and Alberto Pinto. 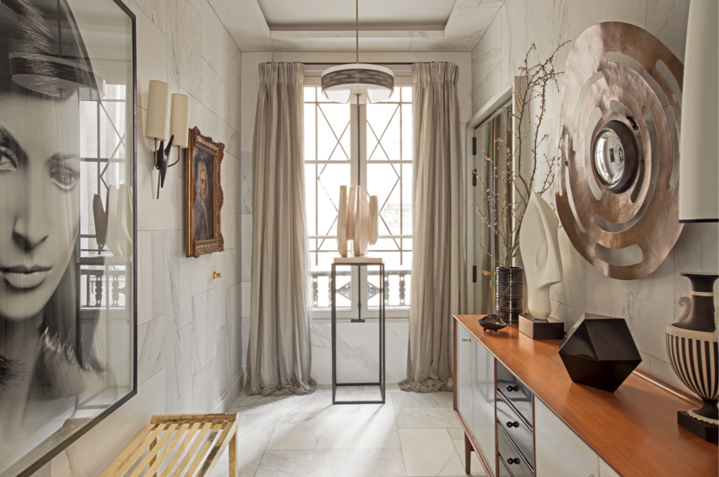 Deniot is an architect first, ensuring that the interior architecture of his rooms is harmonious before giving a neoclassical approach to the decor. 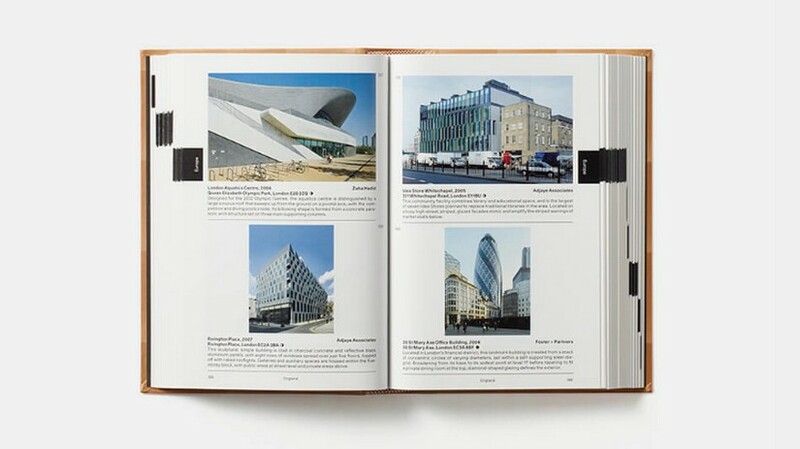 He brings education, logic, and design history to his work, with one eye looking at the most refined style of French eighteenth century and one eye on the twentieth and twenty-first centuries. 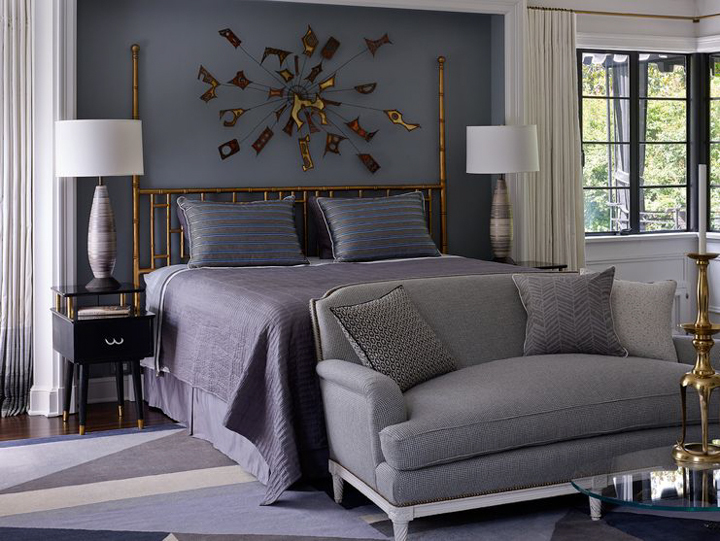 His mix is highly individual and includes contemporary art and custom-made furniture, yet his rooms always look comfortable and are never overly formal or trendy. 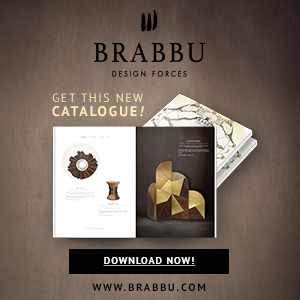 This book demonstrates a new, sophisticated classical style that is changing the scene for international design and offering inspiration and ideas to decorators, homeowners, and antiques enthusiasts. Don’t forget to comment about Jean-Louis Deniot!